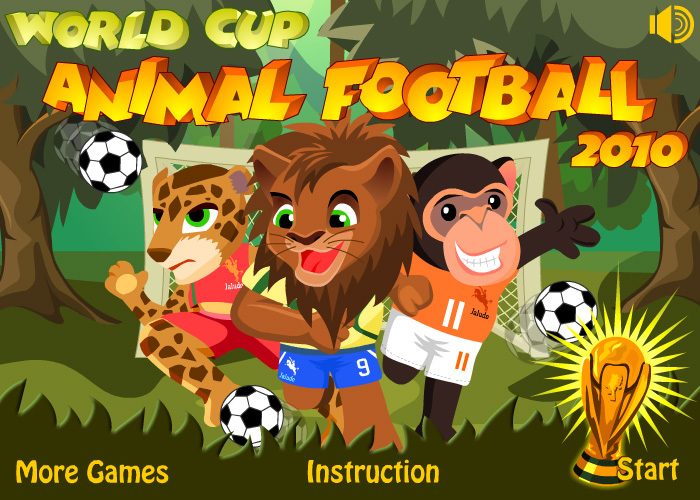 Try this fun jungle soccer game! The lion challenged the chimp to a game of ten twelve yard shots. Now it is up to the chimp to shoot as many goals as possible. Determine the angle and direction of the ball carefully and shoot some neat goals!